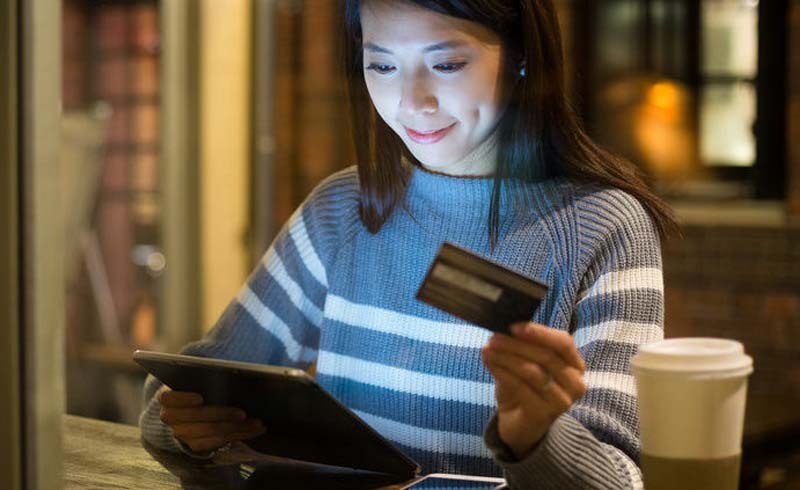 If you’re just starting to build your credit and explore credit card options, you may be used to swiping and inserting your debit card for your everyday purchases. Maybe you even choose the “credit” option when you’re checking out to bypass entering your PIN. What’s the difference? Does the debit vs. credit distinction really matter anyway? Absolutely. Debit cards do a great job of helping you make ATM withdrawals and deposits, but for any other activity, they may be better off collecting dust in your wallet. Consider these four reasons why you should avoid using your debit card. If a hacker gets hold of your debit card number, you could be on the hook for paying the bill. 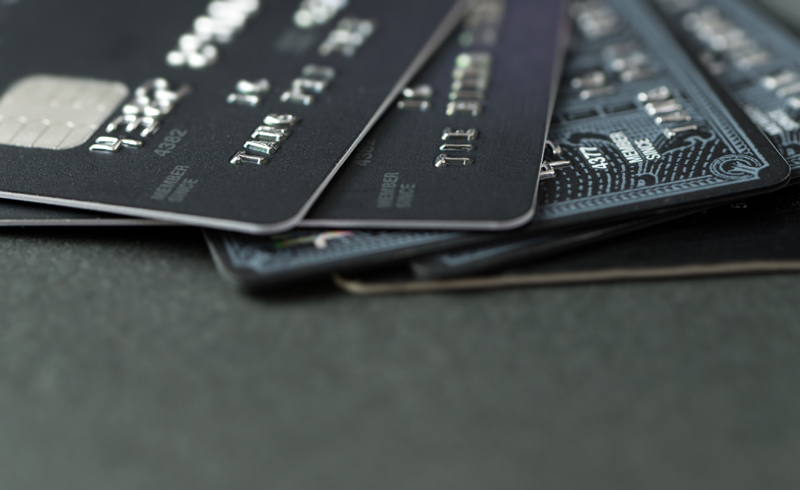 Your debit card and credit card may look similar, but the law looks at these two pieces of plastic very differently when it comes to your liability if a thief uses each of them for a fraudulent spending spree. Credit cards fall under the Fair Credit Billing Act, which limits your liability for unauthorized purchases to a maximum of $50. So, if someone manages to steal your number and rack up thousands of dollars under your name, you won’t have to pay more than one Ulysses S. Grant. 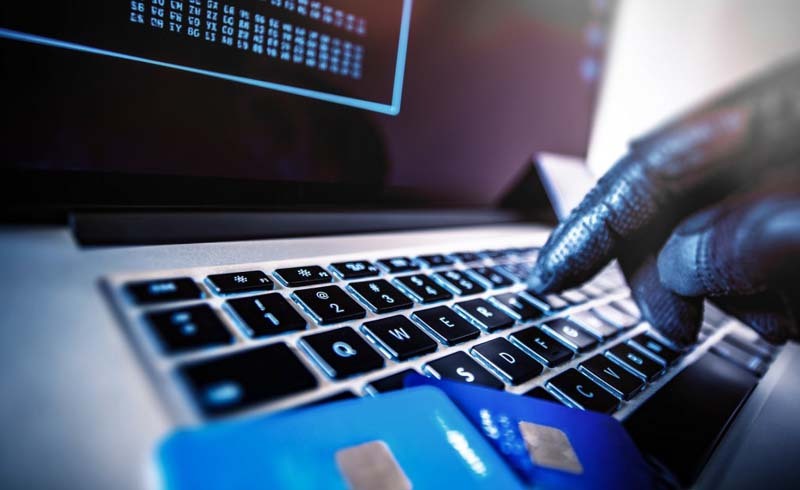 Debit cards, though, are regulated by the Electronic Fund Transfer Act, and fraud can be a much different — and more costly — story. If you catch the unauthorized activity and report it within two business days, you’ll still keep your liability to $50. But if you fail to report it until after that two-day period, your liability leaps to $500. Fail to tell your bank about it until more than 60 business days? You might owe the entire amount. (Side note: No matter what you’re doing, I hope you’re reviewing your banking activity much more frequently than every 60 days). Data breaches and identity theft aren’t going away anytime soon. Ditch your debit card to make sure you won’t be on the hook if a criminal cashes in on your number. While you’re at it, be sure to do all you can to keep your credit card safe, too. If you use your debit card to pay for a hotel room, for example, the bank may keep your card in a holding pattern for incidentals. When you’re checking in to a hotel room or picking up the keys for a rental car, using your debit card will lock up your hard-earned dollars. Companies need to know that you can actually cover an amount higher than the price you reserved. 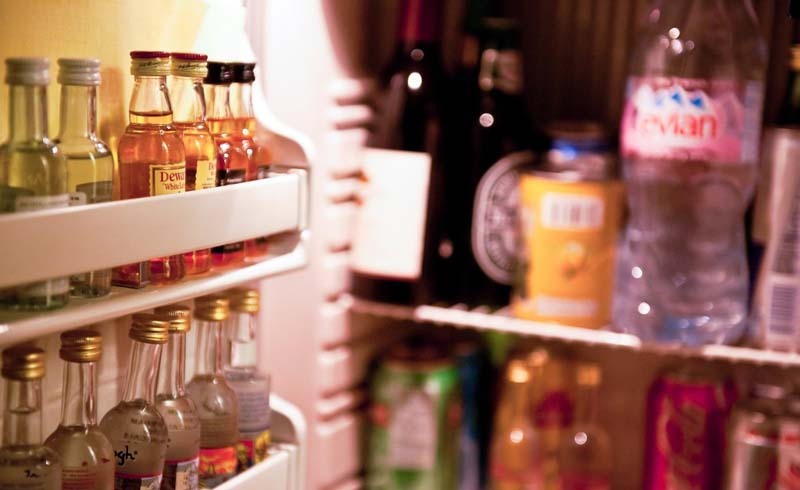 The hotel wants to know that you have the funds to cover minibar items or tabs at the restaurant that you charge to the room, and a rental car company wants to make sure that they can charge you if you don’t fill up the tank. So, they place an extra hold on your card, which varies based on the company. For example, at Marriott, you’ll see a hold for all the room charges and resort fees plus a hold of $50 per day for incidentals, and the hold may not be released for up to five business days after checkout. Hertz’ company policy stipulates that a debit card will be charged “a reasonable amount to cover any incidental charges.” With a credit card, those holds are a pending charge against your line of credit — not your actual cash. 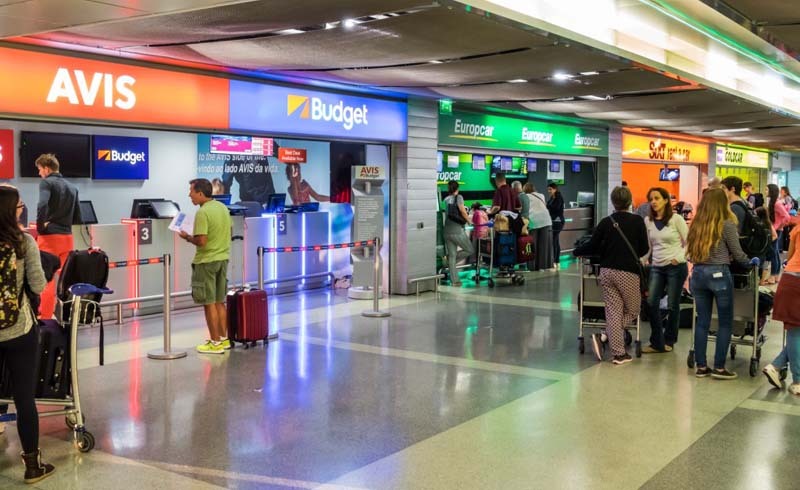 Many credit cards offer primary car rental insurance, which can be hugely valuable. Lost baggage, missed flights, severe weather — there’s no shortage of potential hiccups on the horizon when you’re on the go. If you book your trip with your debit card, it’s up to you to deal with most of those interruptions. If you use a credit card with travel protection insurance, though, there’s a good chance you’ll be covered. In addition to covering challenges that are out of your control, some cards can prove to be your best friend in a worst-case scenario where you might be at fault. A wide range of credit cards include primary rental car coverage that can help avoid paying extra for a policy or dealing with the hassles of using your own insurance. If you can rack up rewards by using a credit as opposed to a debit card, why wouldn’t you? It’s no secret that everyone at TPG is passionate about earning points and miles, and debit cards simply don’t stack up in the rewards game. Why? Because they don’t help banks earn as much as money as credit cards. In 2010, part of the Dodd-Frank Act limited the amount that banks could charge for interchange fees on debit card transactions to approximately 21 cents per transaction. Credit cards, on the other hand, have a wide range of behind-the-scenes fees. Those fees — which you can read about here — are part of the reason that banks offer such strong incentives for using your credit card. There are still a few remaining debit card rewards programs, but the payout pales in comparison to credit card rewards. For example, Discover’s Cashback Debit program offers 1% cash back on up to $3,000 in qualifying purchases each month. Meanwhile, the Discover credit card program offers unlimited cash back and rotating 5% cash back opportunities. There’s really only one reason to pull your debit card out of your wallet: debt. 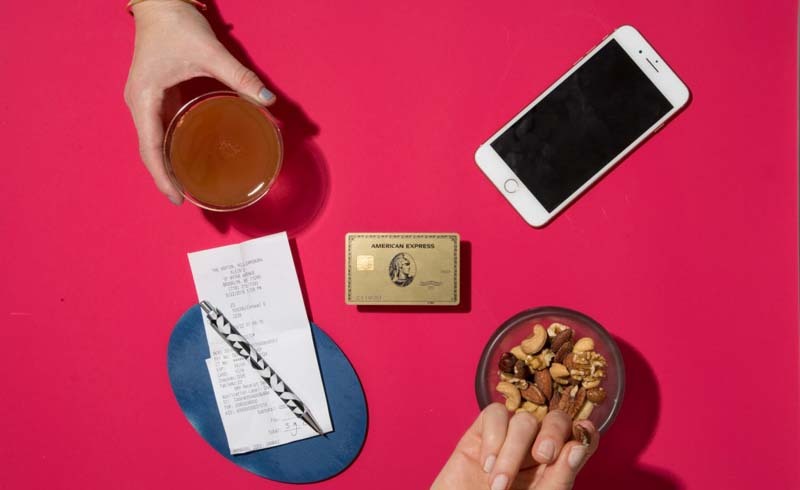 If you are one of the Americans who racked up a collective $104 billion in credit card interest and fees last year, a debit card may be an essential ingredient in helping balance your personal budget and avoid finance charges.